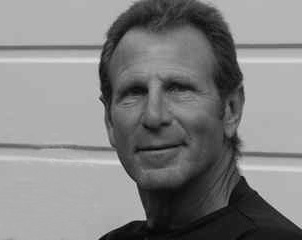 John Marias’ experience over more than thirty years of producing films and commercials uniquely positions him as a mentor. He has travelled the world and the US completing more than 1000 assignments, in 20 countries, on 5 continents and in nearly every state. As the owner and executive producer of his own company, Brainwash, he has had the opportunity to work closely with more than a dozen Academy Award winning cinematographers and has produced for an impressive array of directors including visualists such as Michael Bay, Janusz Kaminsky, Carroll Ballard, Andrei Konchalovsky and more. John now has a new career as a photographer, shooting both people and places. His work with landscapes and detail define him as photographer.